GameNews.biz - All gamers certainly have a lot of information about what games will be released by the famous game manufacturers, various types of games began to be discussed and debated its presence and is no exception giant game developers have also started to give rumors and certain news that they have to prepare to be ready to throw their newest game to the market. 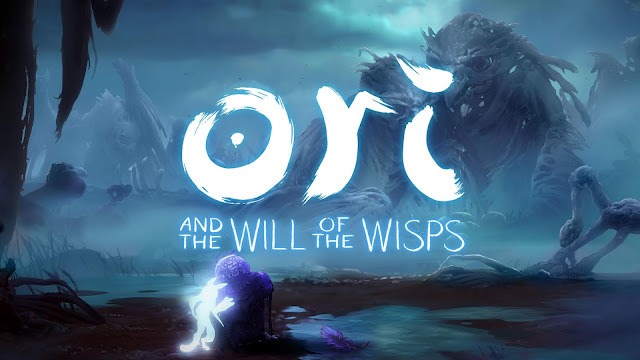 The game about Ori world is actually continuing on the previous version of Ori's game, with a very delicate and beautiful graphics mix, gamers will be taken to explore dangerous places, the mission is very entertaining and not boring, it's just to detail the story in this game is still covered to make gamers increasingly curious. 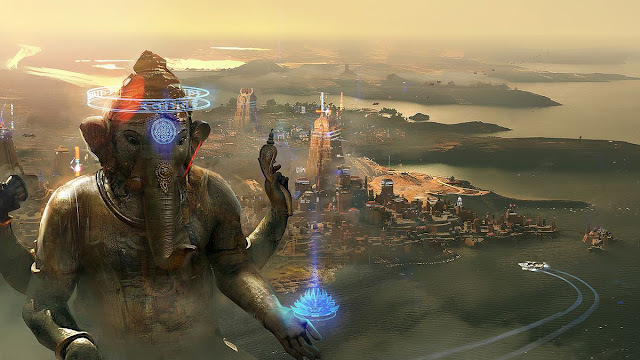 The next cool game is Beyond Good and Evil 2, this game has been awaited by gamers especially PC gamers, but since this game has a very good graphics then it takes a special PC game that has a high specification for the game can be enjoyed well and perfectly. 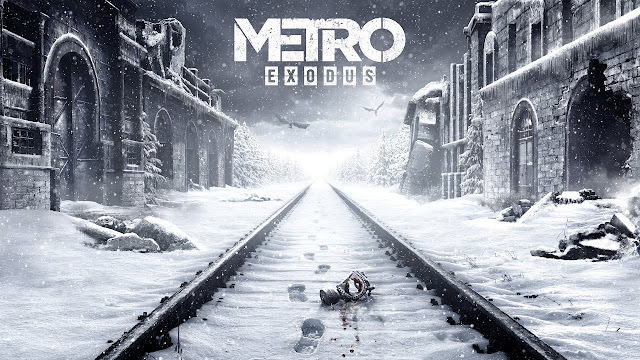 If you like the game of an action-adventure genre, of course, this game you must have because this game itself has a strong storyline that has a mission around the city, a lot of thrilling scenes as well as touching that is why this game is worth to have because of its high graphics and have a beautiful moment. 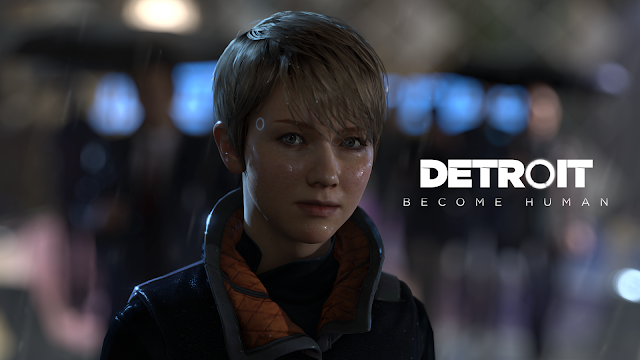 This is one game that is worth the wait, this game has a story that is in a city which has been destroyed, gamers will fight against creatures - a fierce mutant creature when you looking for a way out, for that gamer who became trained warrior in this game must be able to fight it if not want to be destroyed. 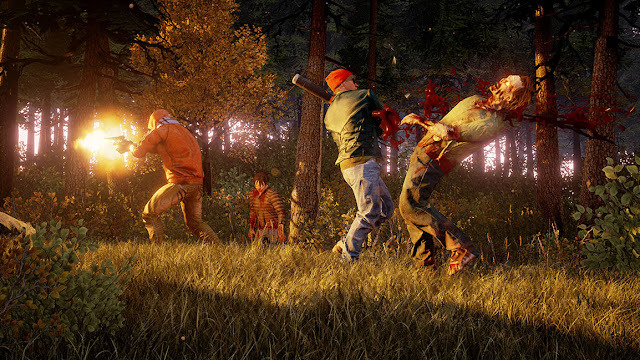 Actually this game is about zombies and very similar to the popular walking dead theme theme, gamers will be taken in a gripping atmosphere and continue to run away with his group, in this game will also be challenged how difficult it is to find shelter, food shortage to the difficulty of looking ammunition, this game is definitely better than walking dead game itself. 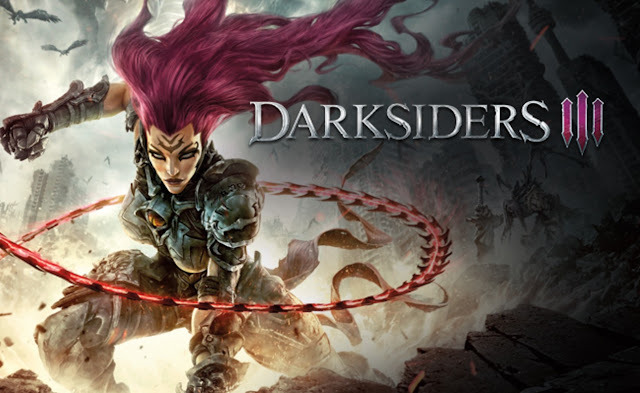 In this 3rd series of Darksiders, gamers will play as Fury who will perform super fantastic action, actually for those of you who want to play this game it would be nice to play Darksiders game on the previous story so that you fully understand the story of this game, so for that game which is almost the same as the game Devil May Cry is very exciting and certainly a lot of scary scenes. 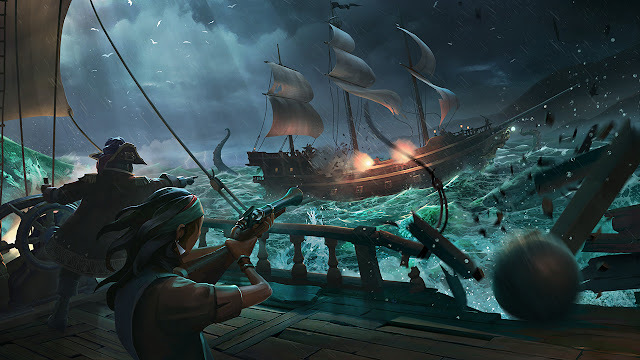 This game is about the pirates who must have always sailed the great ocean, gamers will be challenged to become an Evil Pirate who always stealing and seizing the property of other sailors. Not only that, you will also fight other players who will fight the treasure through the war and fired the cannon. 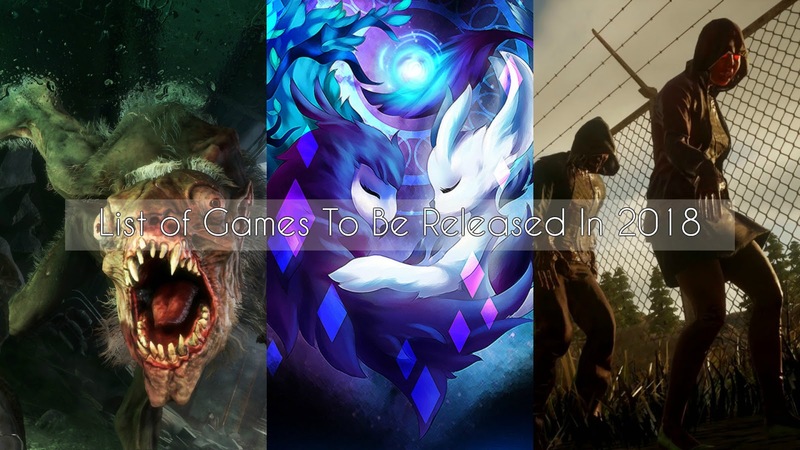 That's the list of games to be released in 2018, if you're one of the gamers who like the type of game mentioned above, certainly the above games are not strange anymore and must have to add to your collection!